These holiday homes are for sale by our current owners at our Holiday Park. 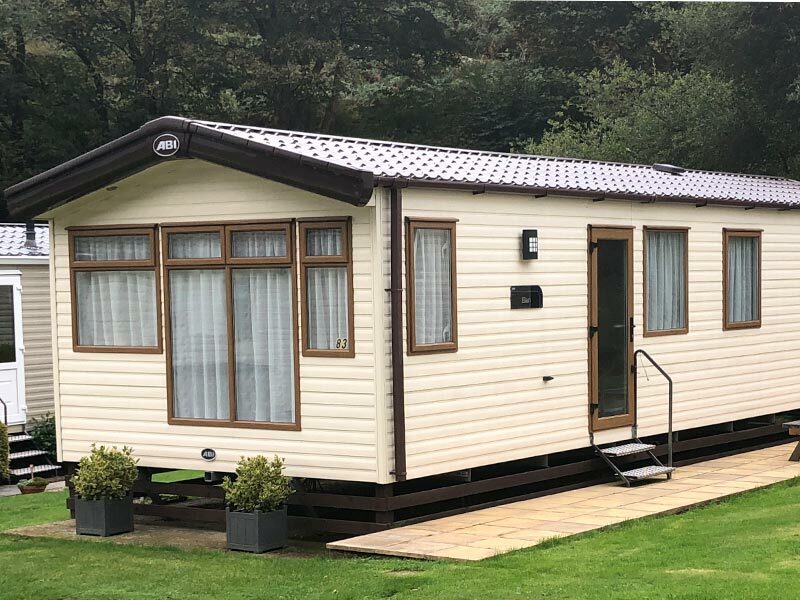 Please note: We allow our caravan owners to sell their holiday homes privately, however we are unable to offer any form of warranty, part exchange or finance. 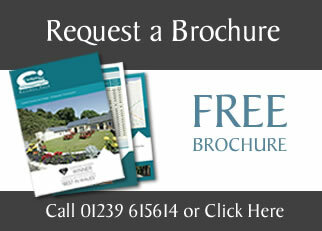 Purchasers of private sales do not benefit from the Company's site fee discount scheme. Buying privately is a great way to join our Park at a modest price which is perfect for first time buyers.